Today we celebrate the first day of Tankfest 2018, currently ongoing at the British Museum of Bovington. As if watching real tanks roll was not enough, we also thought it was time to introduce a new Premium vehicle to our game! 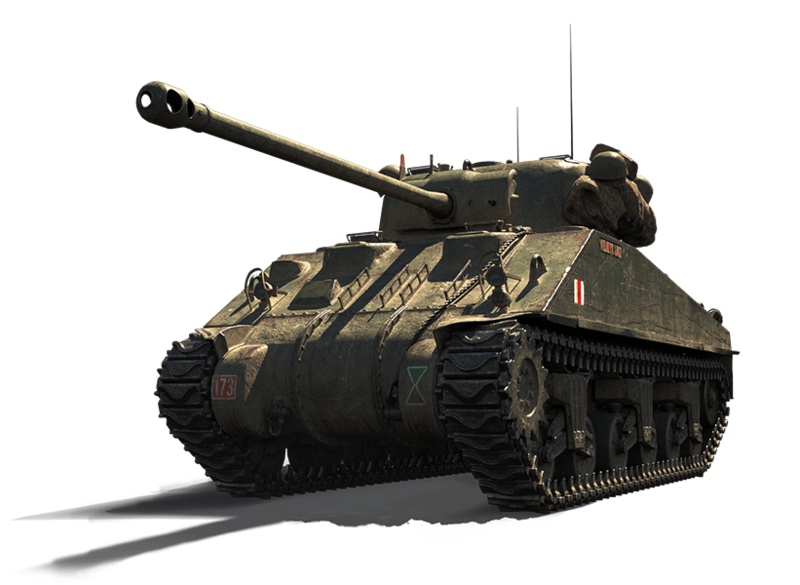 Thus, we’re very proud to welcome the Sherman VC Firefly to our Premium arsenal. This fierce British medium tank was named “Velikie Luki” in honour of the USSR city and faced German Tigers during the Battle of Normandy, where some suppose it destroyed the vehicle of Michael Wittmann, one of the most feared tank aces of the war. This pretty epic backstory translates into the game, as our guide perfectly explains! Was this free in Poland? Almost everyone I’ve encountered was PL…..